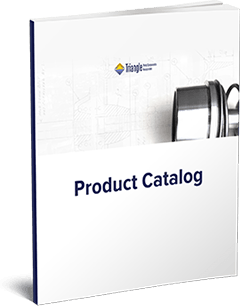 Product Catalog Download | Triangle Pump Components Inc. Submit the form below to download the product catalog. The Triangle Pump Product Catalog is a must-have resource. The catalog is a quick reference guide, making it easy to find the part you need fast.